In the past, we go to parks and playgrounds for recreation. But now, it seems that almost everyone wants to head to the mall during their free time. It’s no wonder that Bacolod malls try to provide a lifestyle experience to their shoppers. And this includes Food Choices because people no longer go to malls just to shop. What a chill place! This is Food Choices, the air conditioned food court at the level 4 of Ayala Malls Capitol Central here in Bacolod City. Somehow online purchasing has exponentially increased in the last couple of years that probably motivated mall owners to make the lifestyle experience at the mall more than just retail. While spending time indoors is not exactly ideal, balance is the key. Even indoors, people must have something to do in malls. And Ayala Malls is in the right direction with the latest addition to their malls. Here in Bacolod City, Ayala Malls Capitol Central is fast becoming the hang out of choice of many Bacolodnons. That is because, aside from the many shopping options they offer, they offer the most experience to their customers. For one, they hold weekly, event-themed shows that are not just entertaining. Some are educational, some are motivational, but the obvious thing is, they are very purposeful about it. One recent meaningful mall show that they held recently was the Awit at Laro, featuring Gary V.
Additionally, Ayala Malls Capitol Central has set up play places that I hope will become permanent somehow. Our kids have enjoyed the giant game boards and play areas at the mall many times already. And the best thing is, these are for free! Ayala Malls Capitol Central has been open for two months now. And as I’ve mentioned earlier, they are giving Bacolod City more than just retail shopping in order to go there. 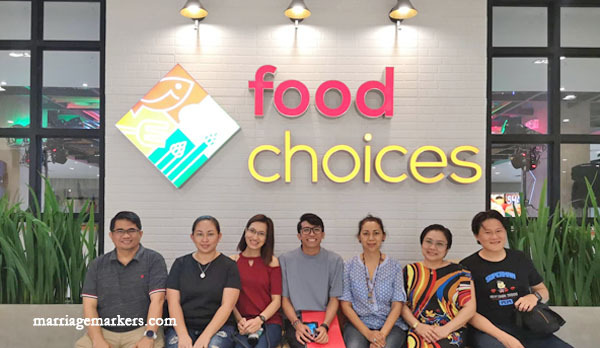 Bacolod bloggers during the opening of Food Choices, Level 4, Ayala Malls Capitol Central. Their most recent addition is an out of the box concept of an air-conditioned food court called the Food Choices. 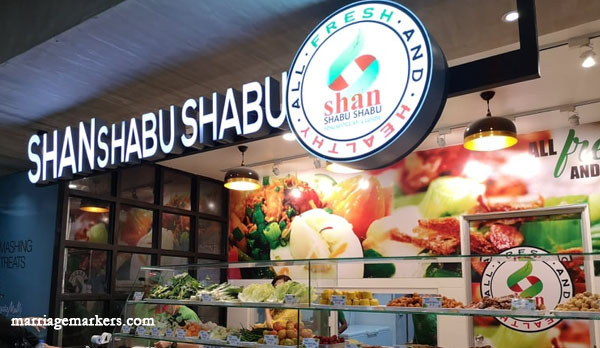 You get healthy Food Choices at Shan Shabu Shabu. While they have a big food court called the Fiesta Market on the ground floor for al fresco dining, they also have another hub, which is located at Level 4 of the mall. And they have certainly “enhanced” the dining experience of the mall goers on a budget food trip. 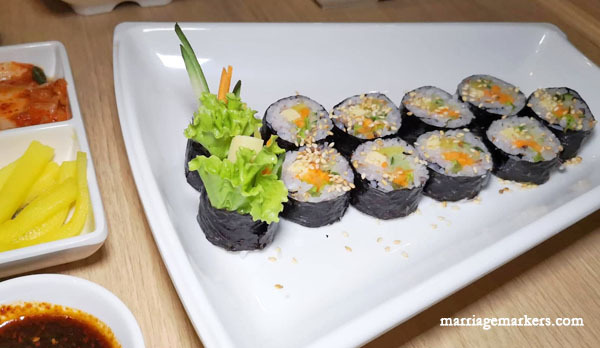 Some of the best Bacolod restaurants and food stalls with the most variety are now being brought on board at the Food Choices. After all, as their name suggests, they are out to give us the most choices. Kimbob by Soddam Korean Restaurant. I am glad that Soddam now has a mall outlet. 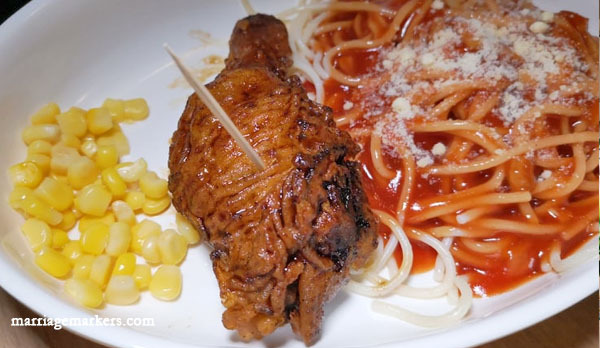 Chicken and spaghetti meal by Chicken Groovy’s. This chicken is spicy and so good. We are not so fond of the spaghetti though. More food outlets are opening this month. I will update this list as soon as I confirm new information. 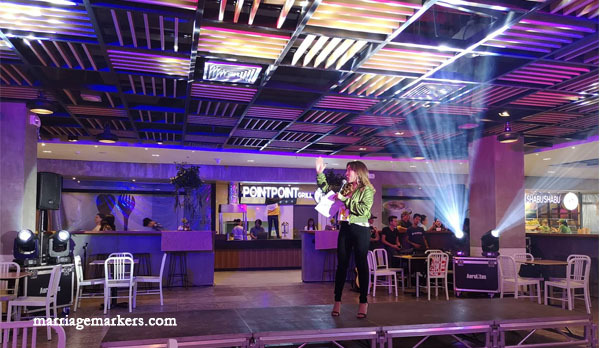 During the launch of Food Choices, an acoustic duo performed to entertain the diners. There was also a food blogging forum. 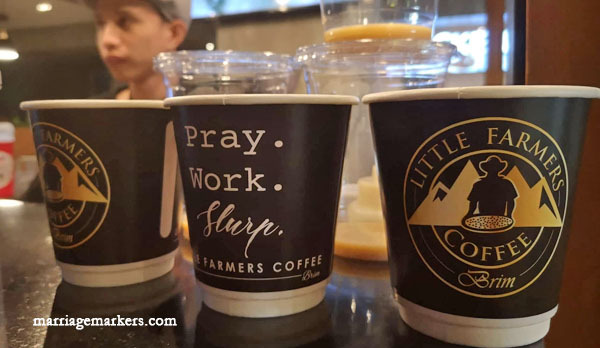 I am a frequent customer of Little Farmers Coffee, as I source my beans from them. Yes, I brew my own coffee at home. But if you are at Ayala Malls Capitol Central, know that they serve coffee on the good at Food Choices. I am not sure if they want to continue these kinds of events here, but that would really be nice. I think it will become a popular venue because of how cozy and comfortable it is. My wife and I enjoyed hanging out there. Honestly, I look forward to self-help and inspirational talks there. This is the reason why Ayala Malls Capitol Central gives us more than just retail shopping. They give us a lifestyle experience. Cheers to a good life! 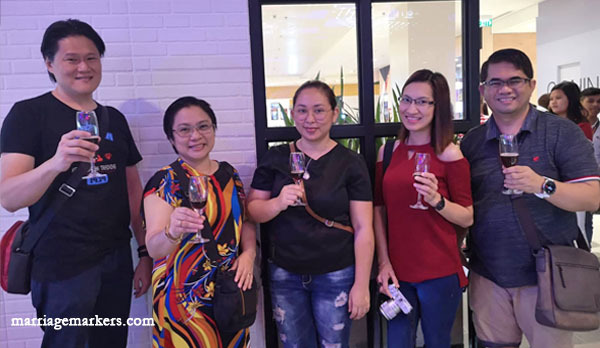 Bacolod bloggers toast during the opening of Food Choices. Visit Food Choices on the level 4 of Ayala Malls Capitol Central. Open daily during mall hours.